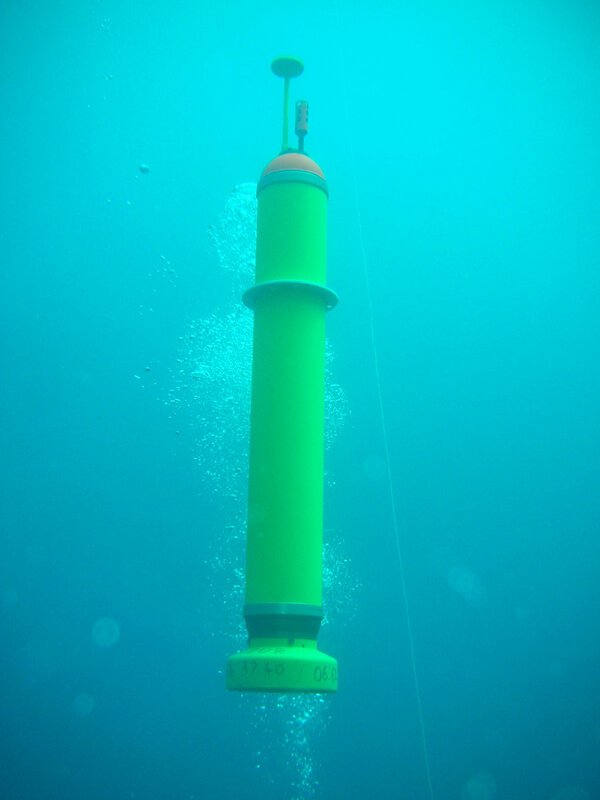 EarthScope Oceans is an organization founded by a multidisciplinary group of geoscientists who are coordinating efforts to create a global network of sensors that monitor the Earth from within the oceanic environment. As other organizations are doing for the land-based seismological communities today, EarthScope Oceans shepherds national projects into the international arena where globally relevant, applicable, and mutually agreed-upon decisions can be made on instrument development, science objectives, data management, and outreach. As MERMAID technology develops, EarthScope Oceans is expected to become more multidisciplinary and include seismologists, biologists, geochemists, meteorologists, oceanographers and others. 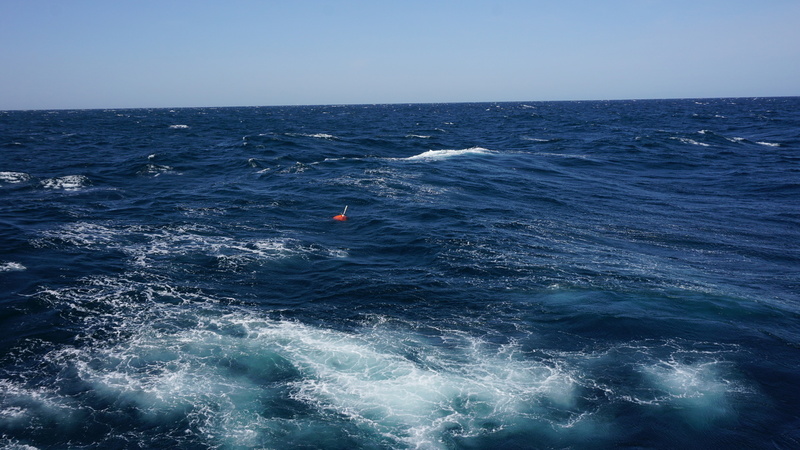 Collaboration with ocean-observing programs will enable complementary observation of ocean temperature, salinity, and biogeochemical traces, and cost-effective instrument deployment and recovery by ships of opportunity. In the last few decades seismologists have mapped out elastic wavespeeds of the Earth's interior with often perplexing if not always uncontested detail. Earthquake sources used in seismic tomography lie mostly on plate boundaries; receivers mostly on dry land. The uneven coverage resulting from this fundamentally inadequate source-station distribution leaves large volumes inside the Earth entirely unsampled. 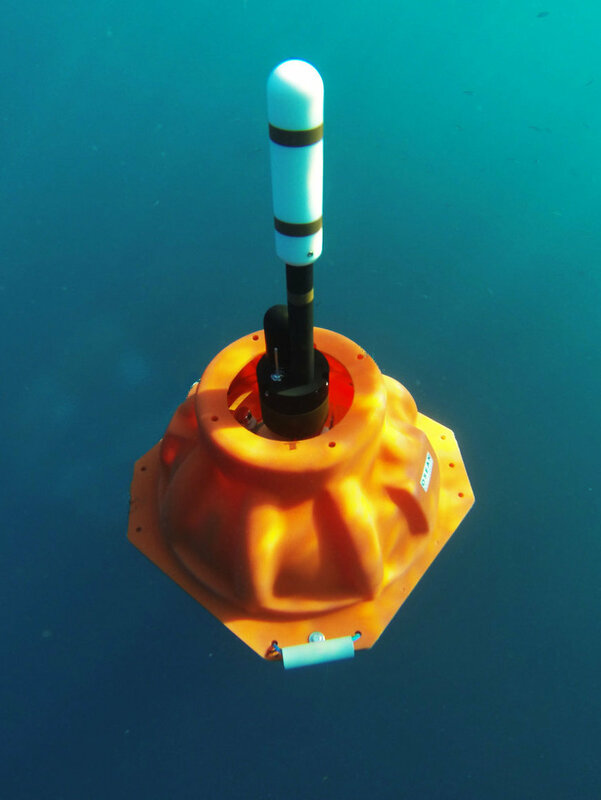 Placing seismic stations on the ocean bottom is often touted as the only solution. 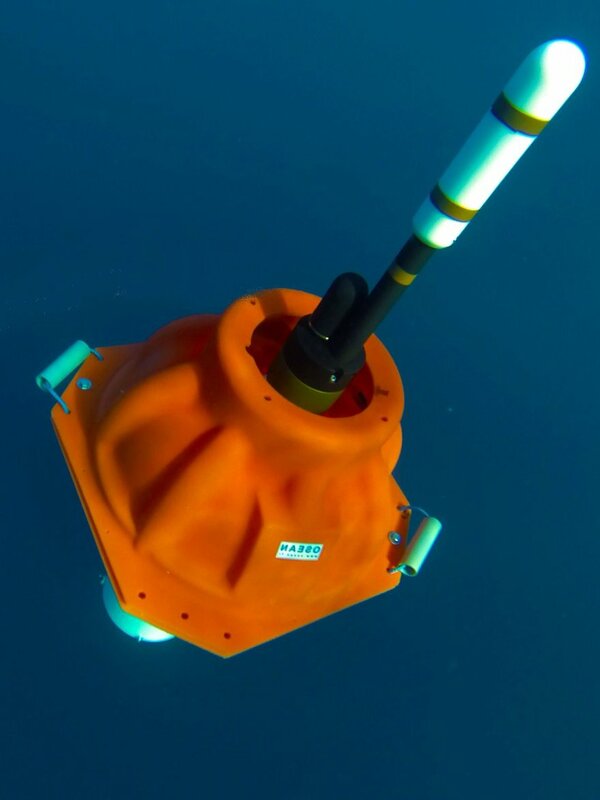 MERMAID, short for Mobile Earthquake Recorder in Marine Areas by Independent Divers, is a radical low-cost alternative that uses passively drifting autonomous hydrophones with a now proven potential to record hundreds of distant earthquakes over their projected life span.